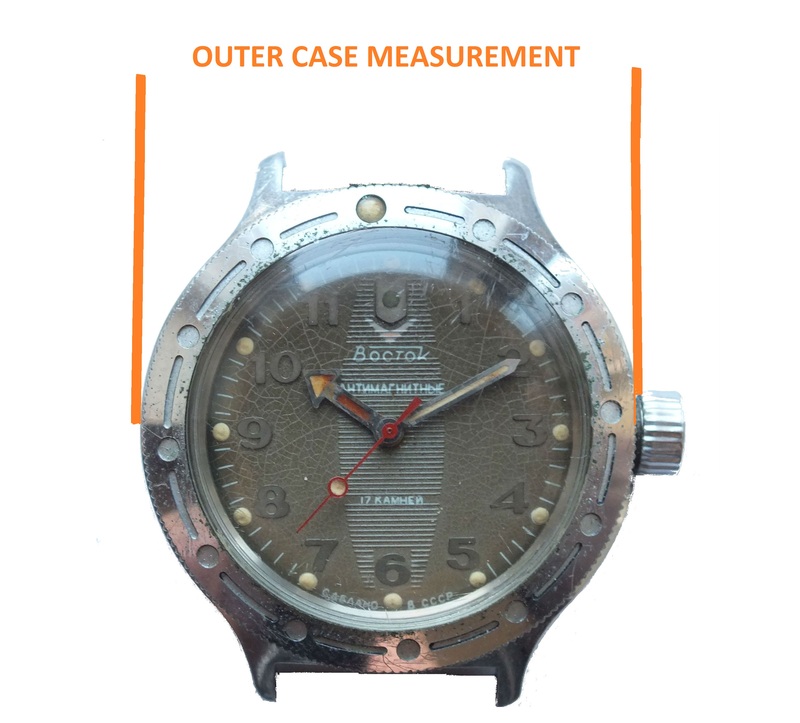 So you are looking for information regarding how to measure watch case size? 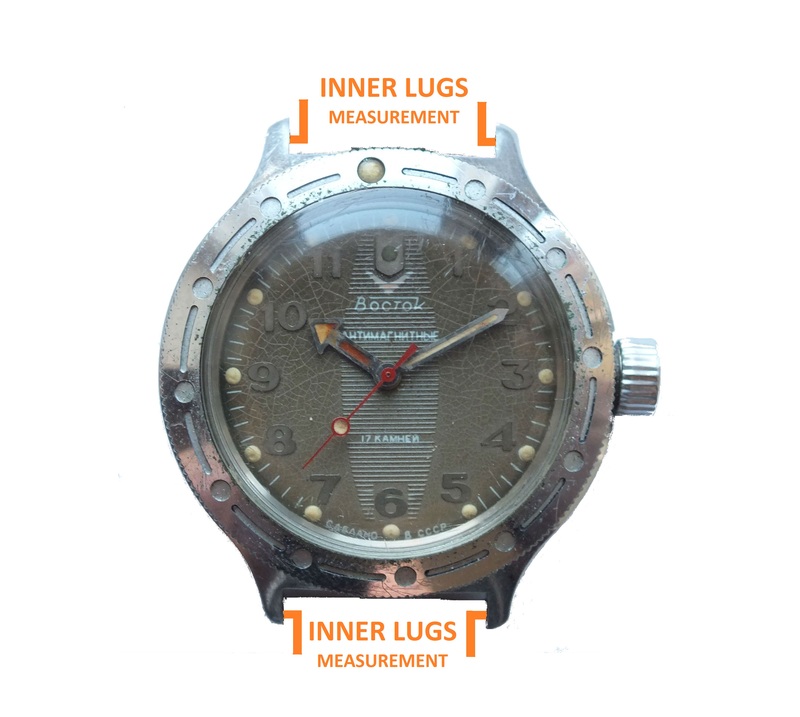 There can be many reasons why you may require to measure the watch bezel size. Below measurement tutorial can be made very accurate with this product. I got into measuring mine because of my love with beautiful masterpiece Bulova’s Precisionist. It is going fine for quite some time. I see it as one of the finest pieces designed by them and it fits just right. For measurements, you can simply do it with a ruler which has units engraved in millimeters. Alternatively, if it is possible to arrange a Vernier caliper in plastic then it would be a better choice. Callipers will give accurate measurements. If you can find a plastic Vernier caliper then it would be better than the metallic one. Plastic caliper will not scratch your watch bezel and will also be lighter and cheaper. The only problem with the calipers is the zero error. You need to get introduced to the zero errors which can introduce errors in measurement. With knowledge of correction, you can easily correct errors in the result. Usually, a caliper with zero error will either add or subtract few millimeters in the reading. In comparison, rulers do not have zero errors. The only problem is that manufacturers often sell rulers with printing errors on the engraved markings. So let us start off the measurements of the watch case. Begin by placing the ruler over the watch. Note the measurements from the outer circle of the watch, from where the casing begins. With Vernier caliper, place the case gently in the two clips of the caliper. Note the reading the smaller scale. The position where it stops is the total reading in the upper bigger scale. In case of rectangular or square watches, measure the distance from the outer side of the casing as well. 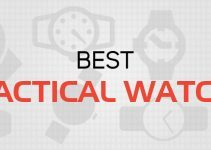 The criteria are same as a circular watch. SHOULD I MEASURE DIAL SIZE ALSO? It is not necessary to measure the dial size of the watch. But depending on your requirements, dial or crown may have some influence. Therefore, you can take measurements with and without a dial. HOW TO MEASURE LUGS WIDTH? 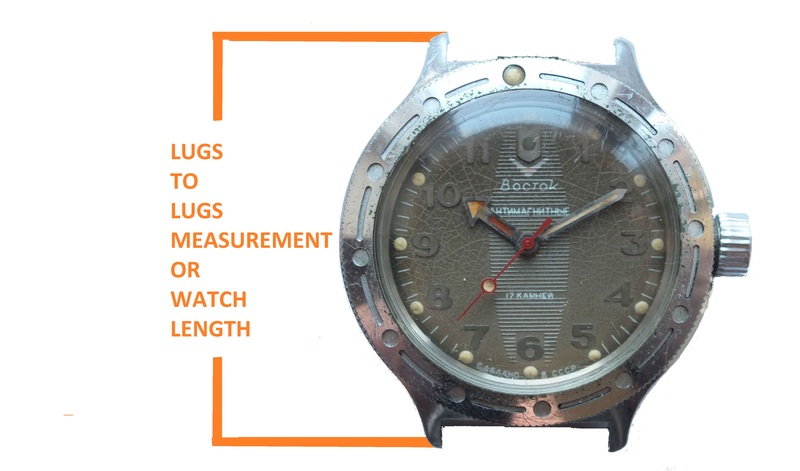 The lug is important to measure, it has a direct influence on the strap width. Measurements of lugs can be done both with a ruler and caliper. Inner lug measurement is required. Do not measure the width from the outer edge of lugs. Place the upper clips of Vernier caliper inside the lugs. The top smaller scale will let you know about the measurement of the inner space between the lugs. For ruler simply place over the transparent ruler over the lugs. Measure from where the inner space of lugs start to the point where it ends. SHOULD I MEASURE OUTER LUGS SIZE? It is not recommended to measure the distance between the outer edge of the lugs. Strap size is not influenced by this distance. In addition, the size of watch bezel is the maximum width offered by a watch. Therefore, it is pointless, to measure the outer distance between parallel adjacent lugs. HOW TO MEASURE LUG TO LUG LENGTH? This may also be called total length of the watch case. This is the distance between two lugs on the same side of the watch. You can measure it with the help of Vernier caliper’s lower clips. Enclose the lugs between the lower clips and take the reading from the lower scale of the caliper. If you are taking a reading with a ruler, repeat the same process as for the other measurements taken with a ruler. HOW TO MEASURE WATCH CASE THICKNESS? The last part of the bezel measurement is the case thickness. To measure the thickness of the case, use the lower clips of a Vernier caliper to measure the width of the bezel. It might be slightly tougher to measure the bezel with a ruler. Rulers might slip, it would be a better idea to hold the case in between two objects to hold the case firmly. This will help to keep the case stable and you can take an accurate measurement. Watch case thickness, is an important part. A thicker watch case ensures that the watch does not slip under the cuffs of the shirt. 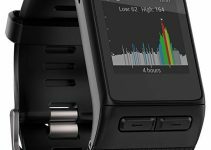 Also, it gives relatively strong profile look to the watch. 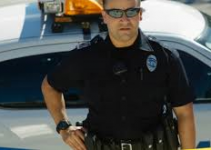 Conversely, a smaller thickness of watch helps in tucking the watch under the cuffs. Both serve different fashion statement according to the user requirements.